If you've lost your bottle don't worry, you can buy the new 2017 bottles from the club here. 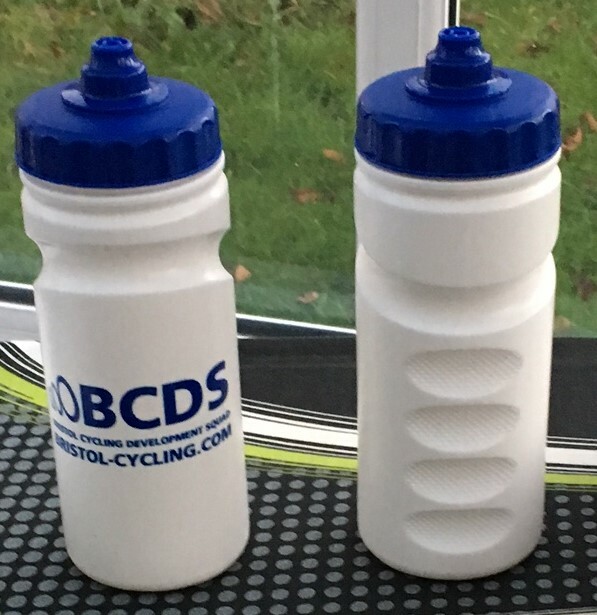 We've ordered a number of these new designed bottles for the season ahead and are offering a special promotional price in time for Christmas where you can buy one for £3 or 2 for £5. Dont delay, grab yours today available to buy direct from Steve in person for cold hard cash. Email Steve, to arrange payment and collection of yours.